In an effort to be efficient and less stressed, many brides often go straight to the popular commercial stores for bridal gowns. However, bridal boutiques have a lot to offer a bride-to-be and are worth visiting. Finally, you’re in a position to begin preparing for what will be one of the best days of your life. The wedding day is always a day that couples remember forever. It’s also a day filled with lots of memories, music, laughs and pictures. Because it’s etched in time forever through pictures, it’s really important to make sure everything is just right. Most importantly, the bride’s dress is the star of the show and should be one to remember. When you’re in search for the perfect gown, you should really consider visiting bridal boutiques for a few reasons. If you’ve ever created a wedding dress board on Pinterest, you’ve probably pinned quite a few high-end gowns. Most of the gorgeous gowns that are intricately created and custom-made are found in bridal boutiques. The options are much more detailed and original than in a regular bridal department store. In many of the larger wedding shops, there are a lot of brides visiting at one time and it’s always crowded. Between brides trying on different gowns and bridesmaids getting measured for their gowns, it can be a bit of a disaster to peacefully find the right wedding dress. 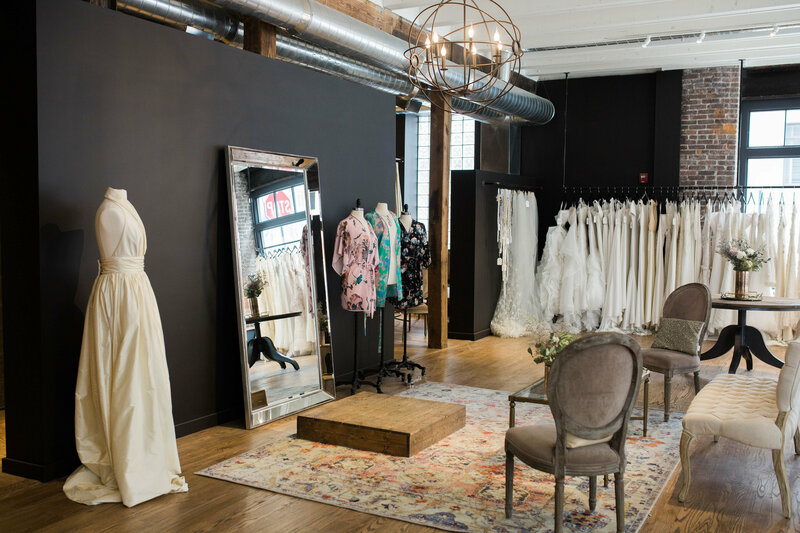 In order to avoid the chaos of hectic chaos of a crowd, try a bridal boutique to find the perfect wedding dress in Columbus. You’ll be able to get personalized attention and time to try on as many gowns as you’d like during your appointment time. Looking for a wedding dress isn’t a situation that should feel rushed or hectic. You’ll want focused care, attention and time to decide. Even though some brides may think it’s not vital, the dress is an important part of the big day. 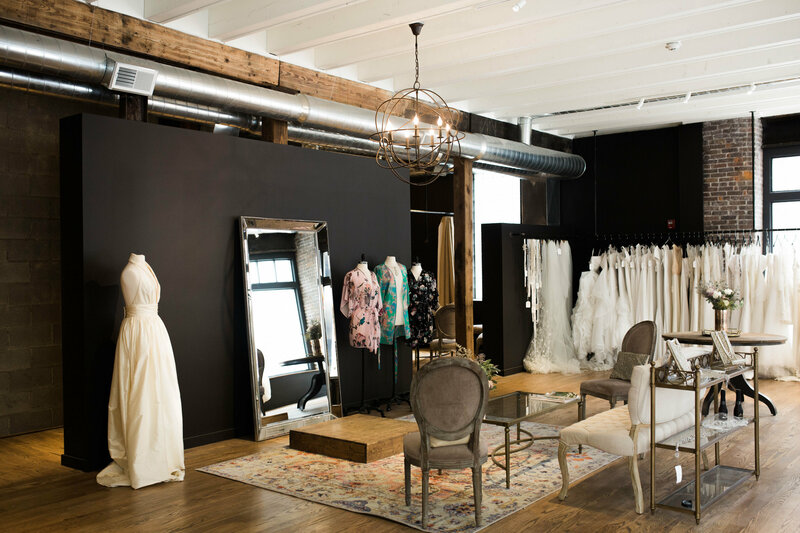 In order to make sure you experience the best when you’re on the hunt, choose a bridal boutique. You’ll save yourself the headache of looking for hours among the crowds. You’ll also get the opportunity to experience high-end gowns that will suit you and your personality perfectly.